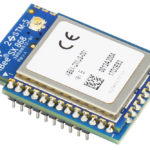 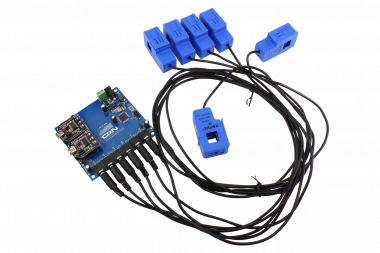 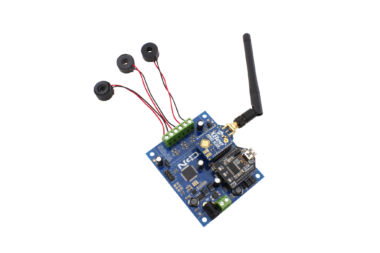 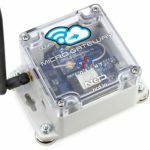 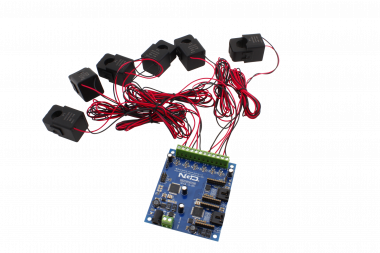 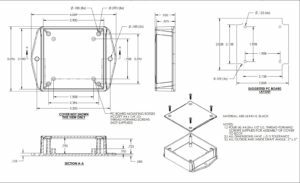 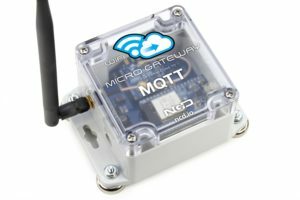 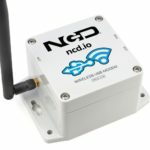 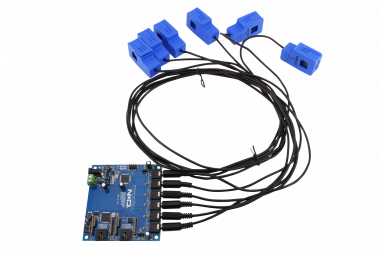 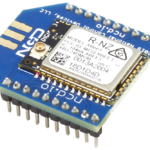 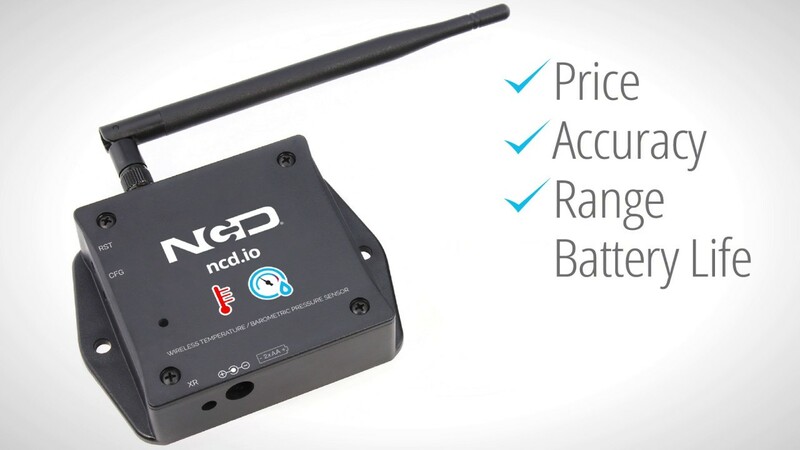 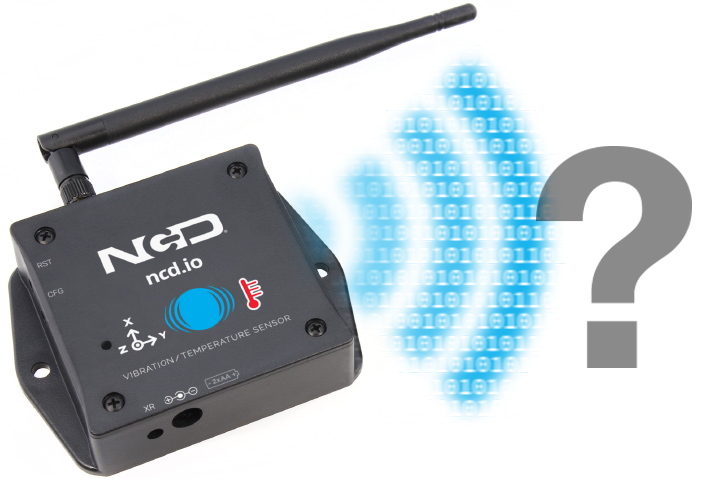 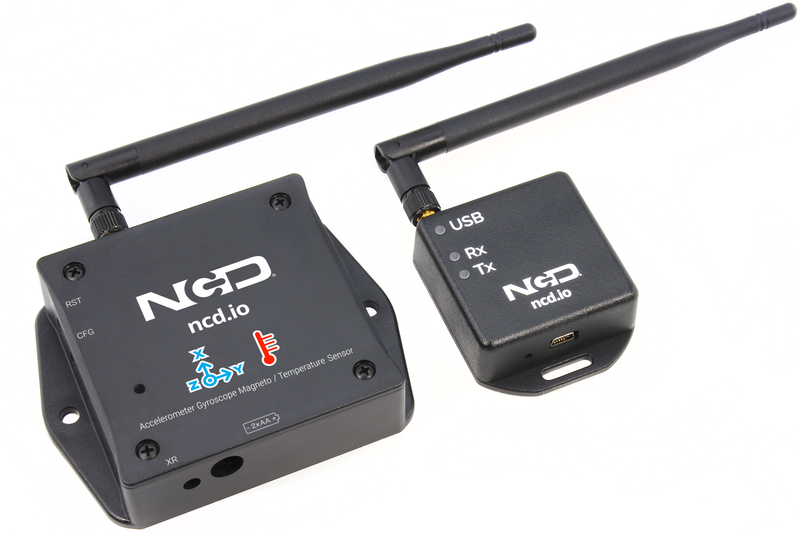 Introducing NCD’s Long Range IoT Wireless Accelerometer Gyroscope Magneto Temperature Sensor, boasting up to a 2 Mile range using a wireless mesh networking architecture. 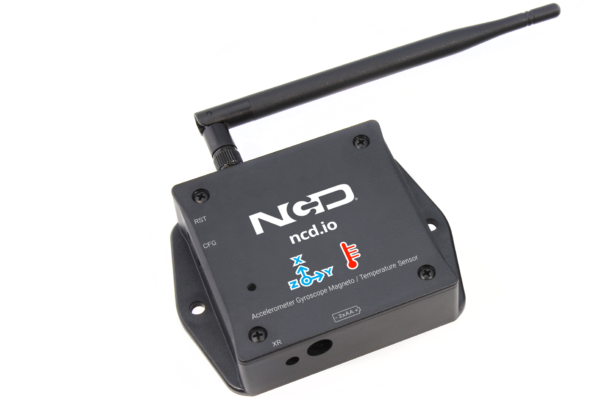 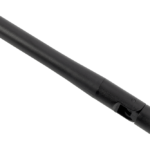 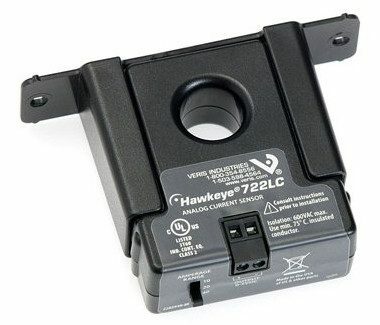 Incorporating a precision acceleration sensor, this device transmits highly accurate data at user-defined intervals. 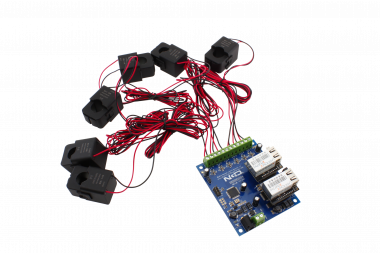 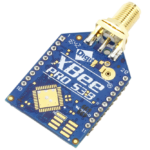 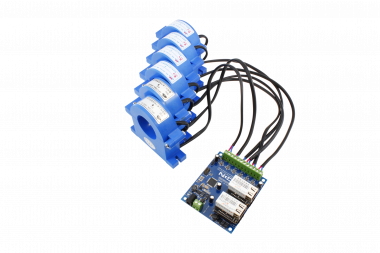 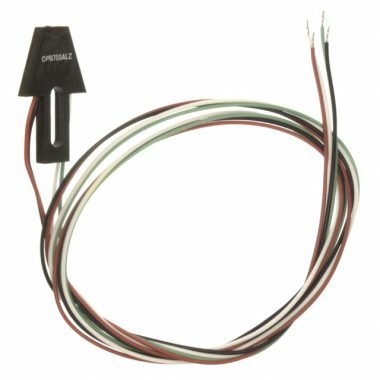 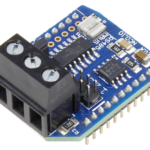 It samples 3-axis of Accelerometer, Gyroscope, Magnetometer and combines with temperature data and sends a transmission on regular intervals. 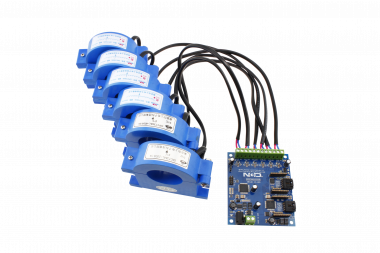 After a data transmission, this sensor goes back to sleep. 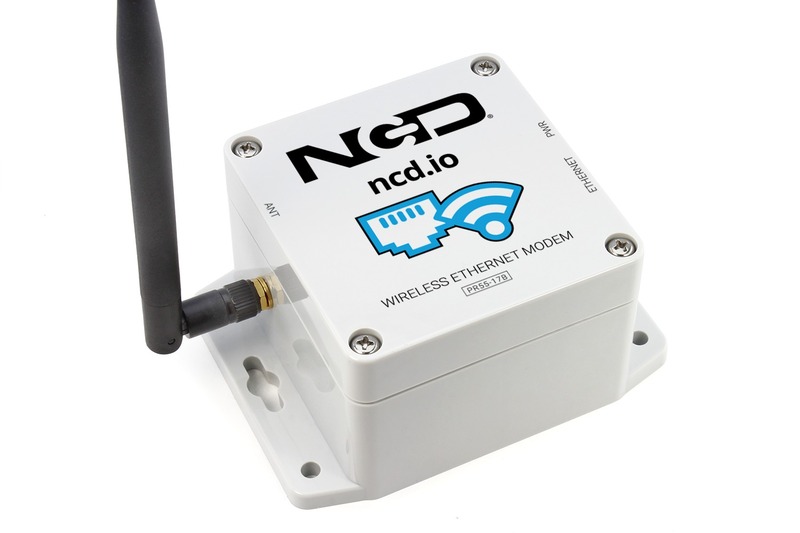 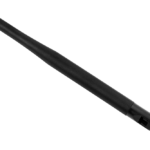 Each sensor is highly configurable over the wireless communications to optimize it for specific applications. 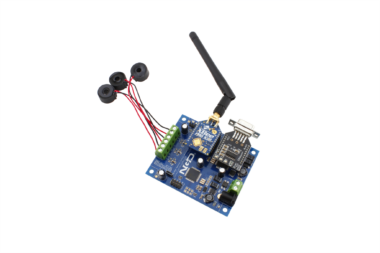 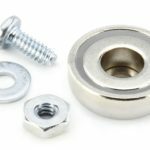 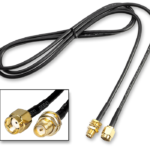 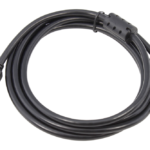 The long range, price, accuracy, battery life and security features of Wireless Accelerometer Gyroscope Magneto Temperature Sensor makes it an affordable choice which exceeds the requirements for most of the industrial as well as consumer market applications. 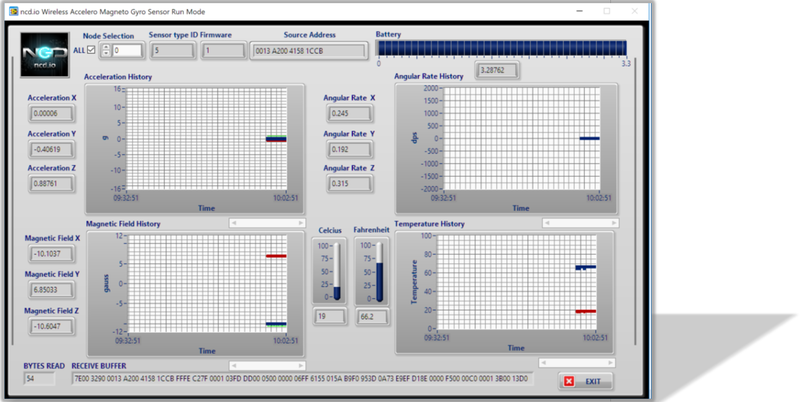 LabVIEW® software is used to monitor acceleration, angular rate, magnetic field, and temperature. 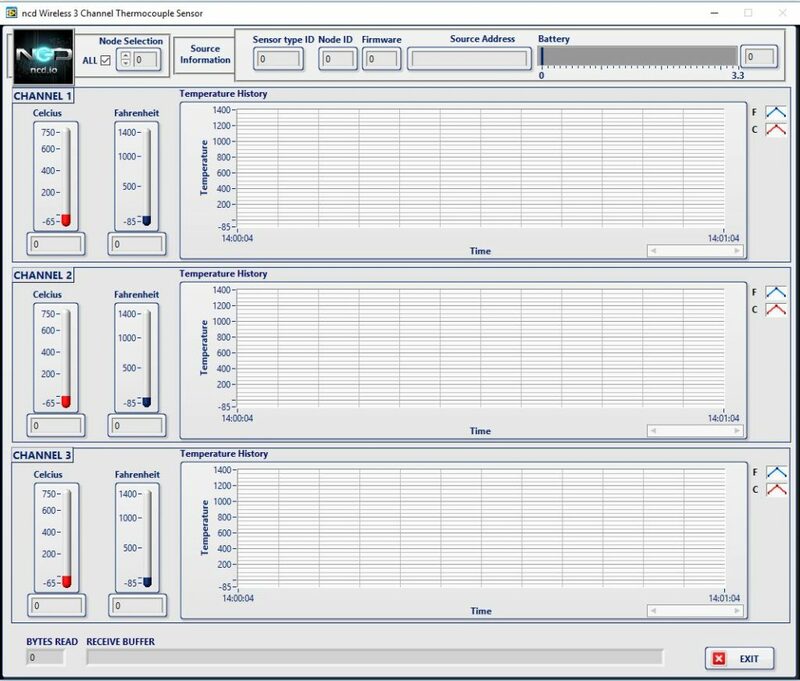 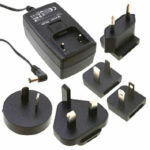 Advanced settings may also be changed using this software.